1) Framed K-State diploma. A great way to show your appreciation for your alma mater. 2) Bill Snyder Family Stadium picture. Panorama’s of the new West Side Construction are out. 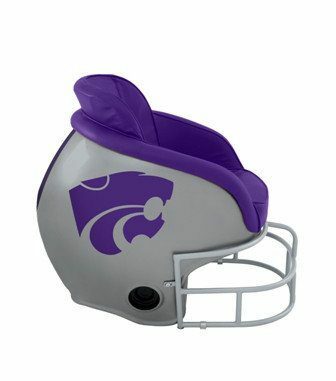 But, it’s always great to remember BSFS in it’s original glory. 3) Framed jerseys. Preferably autographed. 4) K-Stater magazine. Great read for yourself, as well as guests. 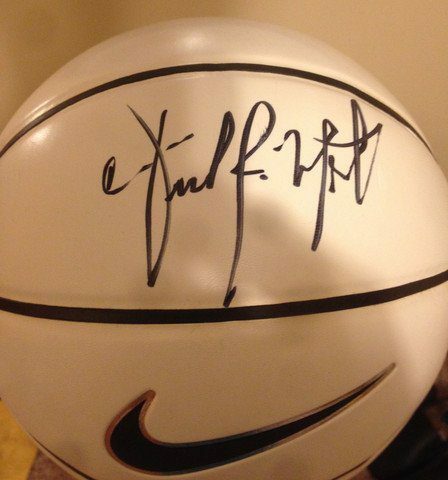 5) Autographed K-State football and/or basketball.